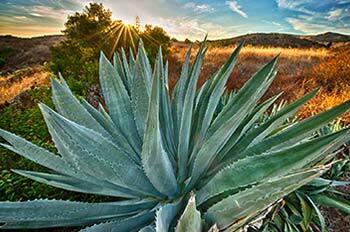 Are you a nature lover, hiker, gardener, or just need to get outside to refresh yourself? Does the idea of adopting a canyon interest you? 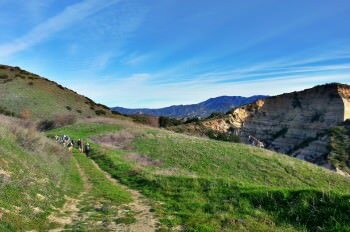 Please come help Irvine Ranch Conservancy restore local habitat, native plants, and wildlife so they may thrive in the canyon of Agua Chinon. No experience is necessary other than a desire to explore and care for our open space. Participants may engage in plant identification, removal of invasive weeds, and planting native plants. 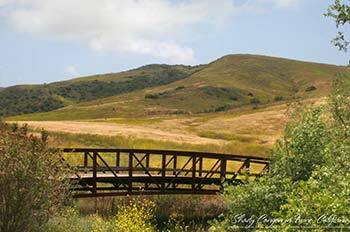 This activity originates in the City of Irvine and travels into O C Parks’ Limestone Canyon Nature Preserve. From our conveniently located Portola staging area, come venture out for something big each month. Adopt-a-Canyon Agua Chinon!